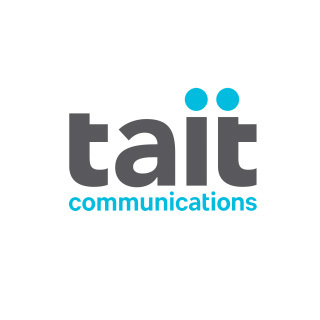 Tait Communications is a global leader in designing and delivering radio solutions which are the right fit for a variety of industries including public safety agencies, government services, utilities and urban transport providers. Flax indexes millions of documents in various formats across the corporate network, automatically capturing access control information so that users can only see search results they are permitted to. Read more in a detailed case study (PDF).